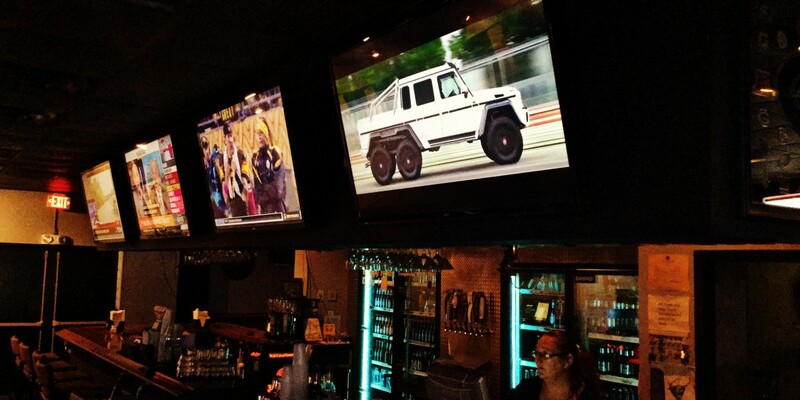 Offering live music, a friendly atmosphere, various activities, and over twenty screens, including a 200” ultra monitor, Realities Bar is the perfect spot for your sports & entertainment needs. Please see further details of our on-site sports bar here. 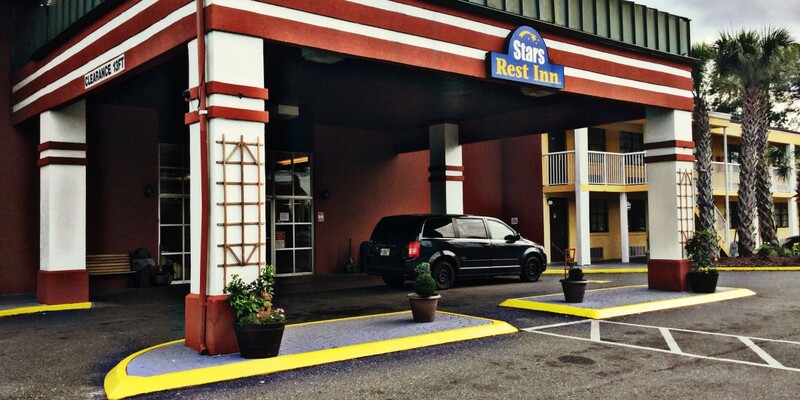 Whether business or pleasure, you never need to venture far with ample amenities at the Star's Rest Inn. 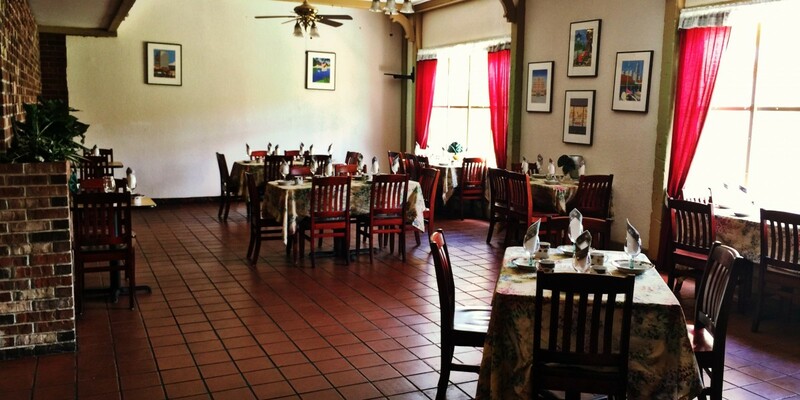 Our full service restaurant featuring home-style cooking begins serving breakfast at 7 am. In addition, we are surrounded by many fine eateries, so pick to your palate here. Below are the various rooms and amenities we are proud to offer. "Two thumbs up ~ more if I had more thumbs!" "Clean, quiet, affordable. A perfect experience." "I'm glad I gave this place a chance. My stay was literally perfect. 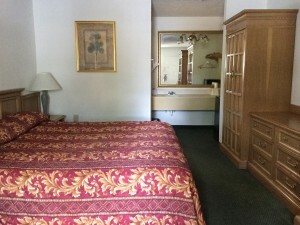 I want to stress how freaking immaculate the room was, five stars for cleanliness I can't say it enough." 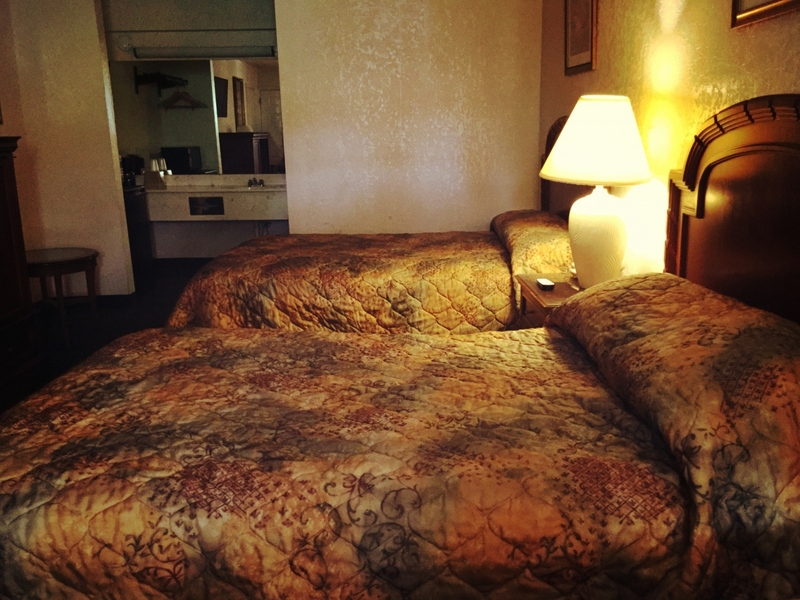 "I was clearly extremely happy with my room and my stay, and would definitely recommend this place for a cheap, clean, quiet, comfortable room with a lot of amenities for the price." 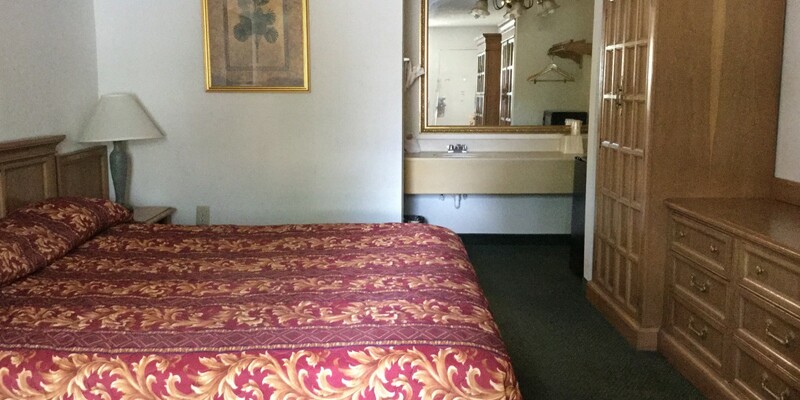 "Great value ~ Nice Room. Definitely coming back again!" 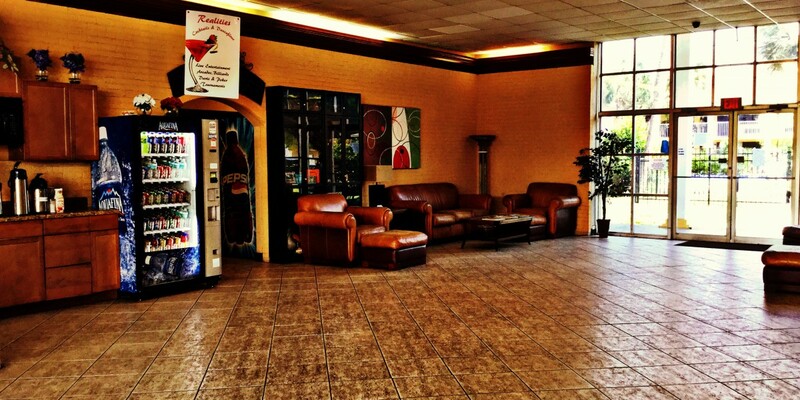 "Good breakfast, clean lobby, the staff were cool, and great bar onsite too. All in all I was a happy camper and will definitely come back here again next time I am in town. Two thumbs up ~ more if I had more thumbs!" "I like this hotel and would recommend it to anyone!!!!" 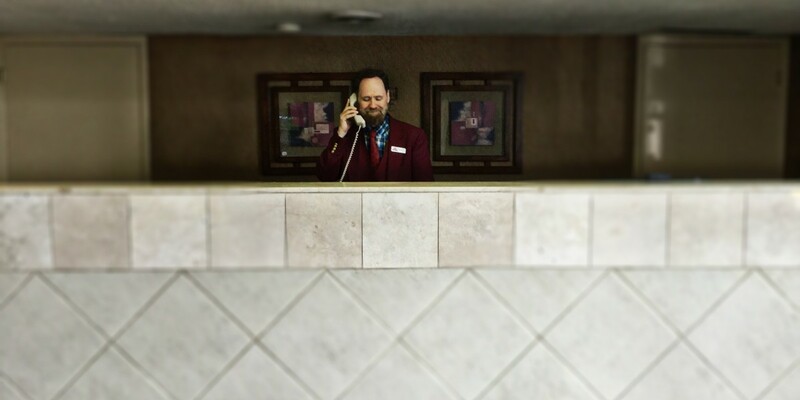 "From the first time I walked in the door, I was greeted by the friendly staff at the front desk. 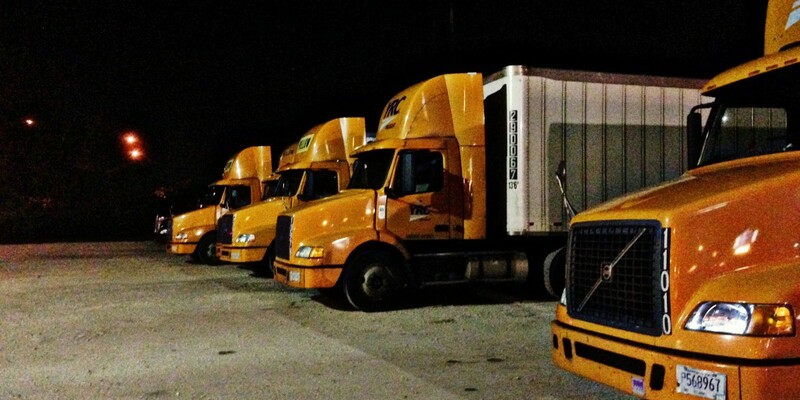 They were very professional." 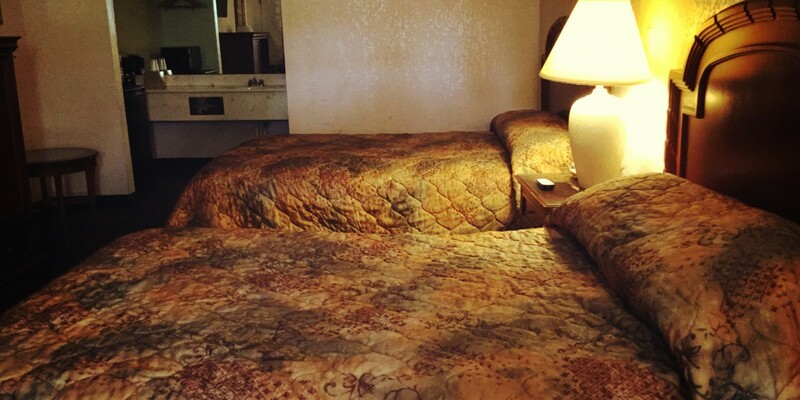 "Rooms are nice all over the property. I felt very safe staying here. A very friendly atmosphere. 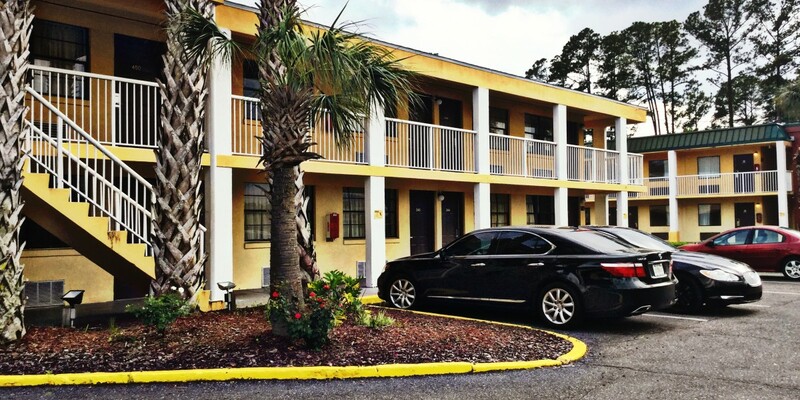 I recommend this hotel and the staff if you are ever in Jacksonville, FL." 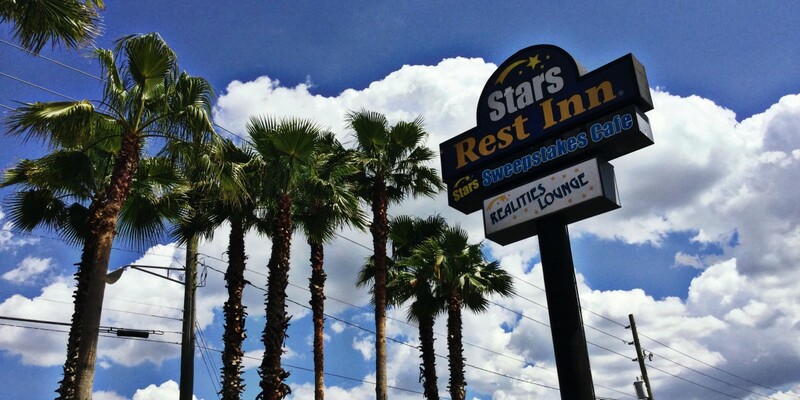 With economy rates and central location in Jacksonville, Star Rest Inn hotel makes it easy to discover the very best of the area. 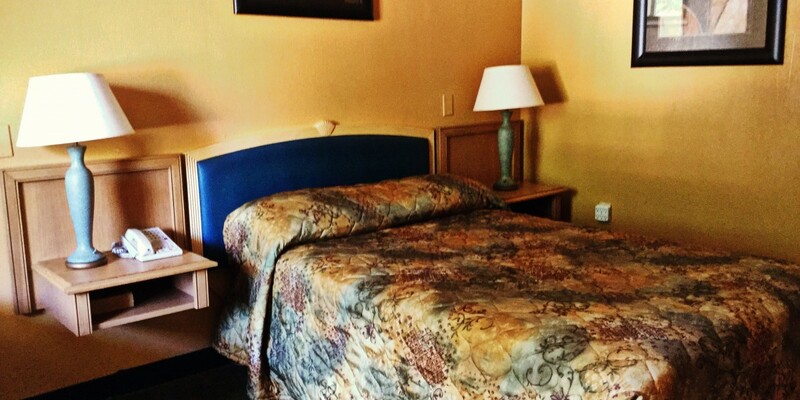 We have multiple rooms that meet our guest needs. 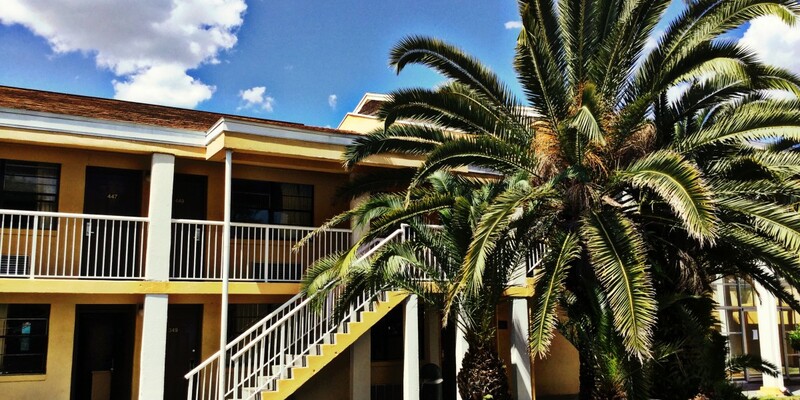 We accommodate our visitors with an outdoor swimming pool, a fitness room, high speed wireless internet, TV service with ESPN and HBO, and easy access to our Realities Sports Bar & Grill. 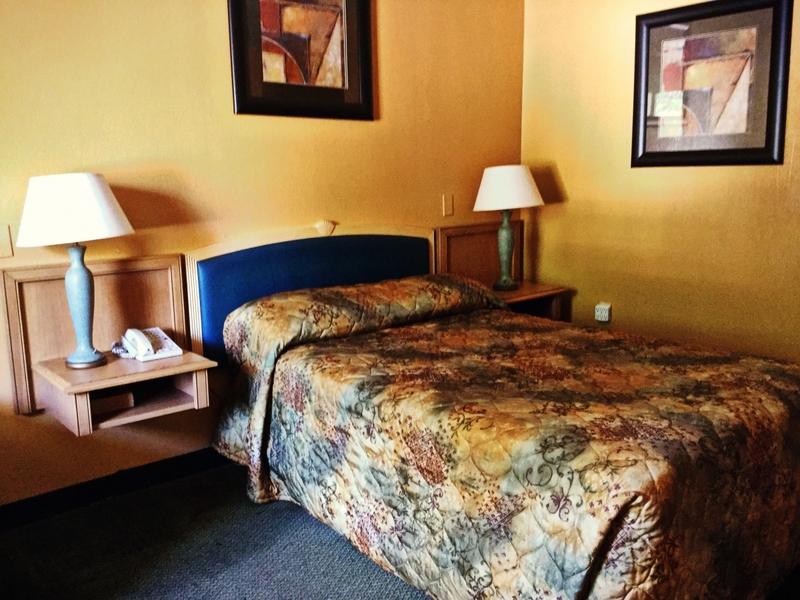 We are located next to exit 357 on I-10 and one exit away from I-295, making it very convenient for tourists and business travelers. Have an incredible time in Jacksonville with numerous music, art, and film festivals as well as many museums, concerts, sporting events, holiday celebration and much more. 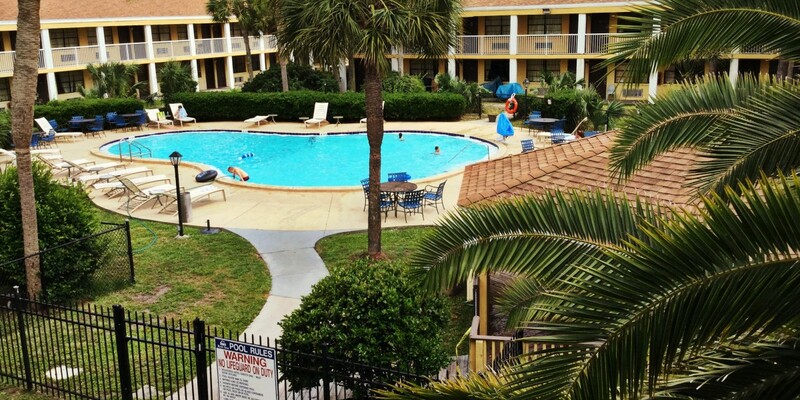 As our guest, you’ll have easy access to Jacksonville Beaches, The Jacksonville Landing, EverBank Field Stadium home of the Jaguars, these are just a few places to consider. Discover the unique features that makes Jacksonville a welcoming city for all different types of tourist.